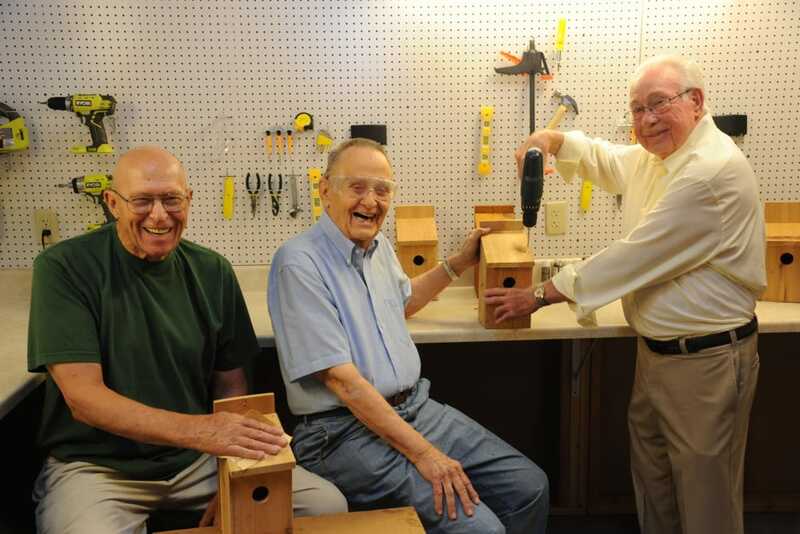 Arbour Square offers diverse options for creative pursuits and favorite pastimes! 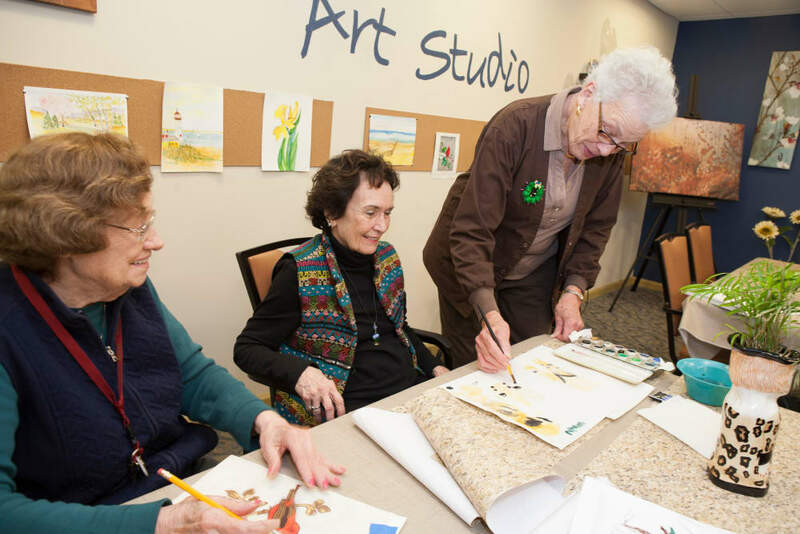 From rest and relaxation to excitement and the arts, our community offers activities to entertain everyone. 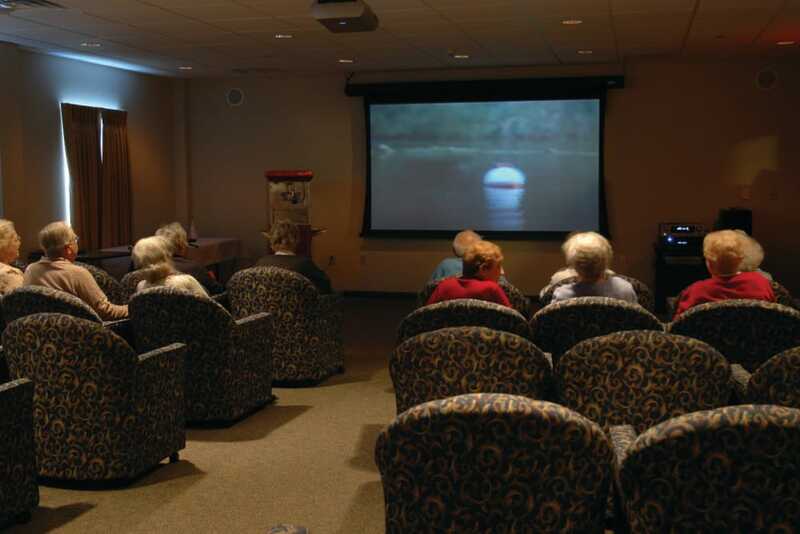 Planned activities and social events are included in the monthly rent. Below is a list of the types of social, educational and entertainment options available to Arbour Square residents. My mother has been at Arbour Square since May 2017. She was understandably hesitant, but has transitioned so well thank to the staff and residents at AS. It is one big family! She is so much more social, stimulated, and involved in life than she has been for a few years. She also is eating amazingly well and has a wonderful apartment with natural light and all the amenities. 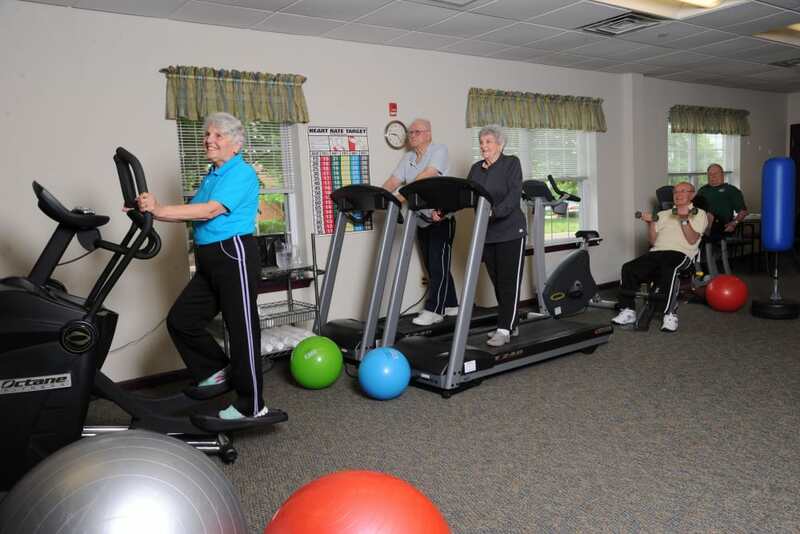 In addition, having physical therapy onsite is beyond wonderful. As a result, her health has improved. But AS does even more - they helped me and my family during the most recent storm where we lost power. Setting us up in one of their B& B rooms without hesitation. I can't say enough about how generous, kind, and thoughtful the staff is at AS. They genuinely care about their residents and treat them like family. We feel very lucky to have found it. 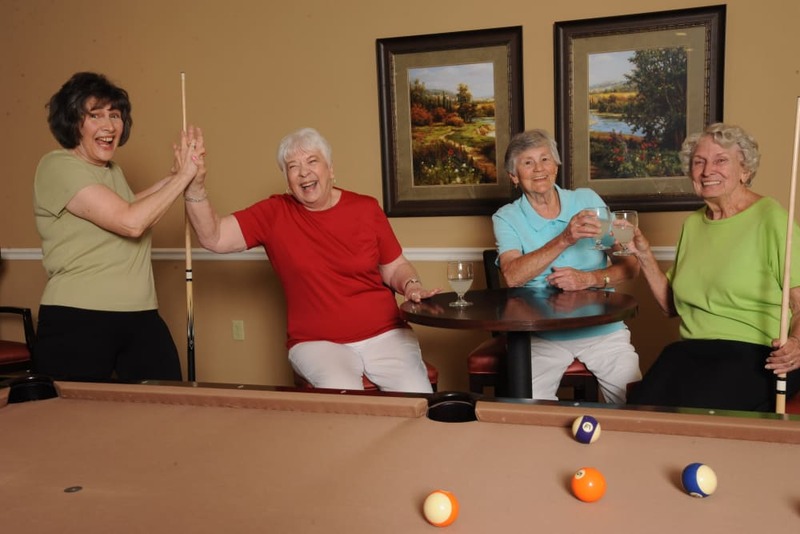 Let us show you around our independent living community in Harleysville, Pennsylvania.